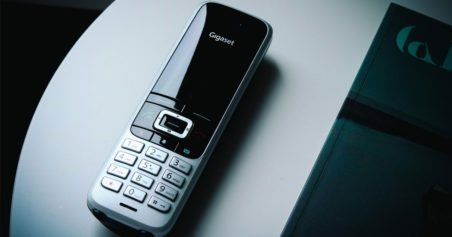 As a top-class set of three cordless phones, the Gigaset S850A comes equipped with all the latest features including Bluetooth. 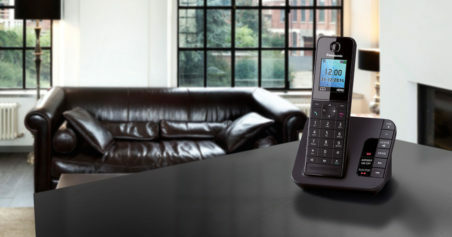 This long range set of cordless phones comes with an RTX repeater, which can up to double the standard range. Ideal for larger home or those with thick walls. The Gigaset S850A Trio is a top-class triple set of Cordless Phones for the home that offers crystal clear sound quality. It is equipped with Gigaset’s pioneering sound protocols HSP and HDSP so that you can enjoy calls on either type of line in High-definition sound free from echoes and distortions. Each handset further benefits from a high-quality full duplex speaker for a boost in volume or whenever you want to talk hands-free. 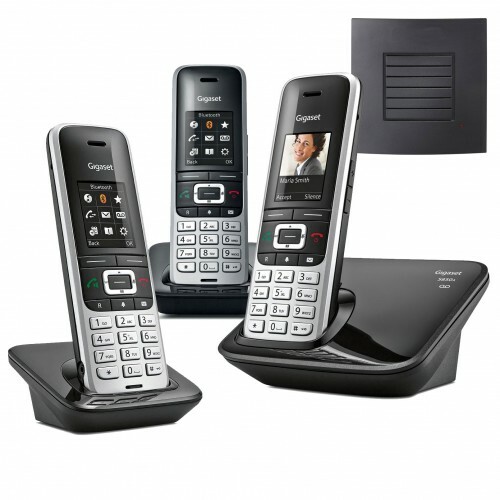 You can effectively double the range of your Gigaset S850A Trio Cordless Phones with the included RTX Repeater. Set up is straightforward and will help you to get the coverage you need so that you can enjoy calls throughout your home in previous dead spots. Why should you buy these cordless phones with repeater? Not had them long enough to really test the batteries but on set up the initial charging lasted for a substantial amount of time. Ease of use not accurately evaluated because there are so many features to explore and set up.